I am excited to introduce a new recurring post to Both Sides of the Tracks! One of our favorite topics to write about is travel; and, over the past few years, Jessica and I have been lucky enough to visit to some amazing locations. Some of those trips happened before we started Both Sides, but we still want to share our memories from those places with you. So, starting today, we are introducing a new post series that we are cleverly calling…drumroll please…Where We Went. Last summer, two of our close friends were getting married in North Carolina. Looking to save some money, Jessica and I drove down to the wedding and used the trip as an opportunity to visit Great Smoky Mountain National Park. We spent three nights car camping in the park’s Elkmont campground but missed the nearby synchronous lightning bugs display. Our camp site was well developed, but had a woodsy feel–the best of both worlds. Using Elkmont as a basecamp, we drove to different trailheads for some hikes. Our first hike was from Newfound Gap to Charlies Bunion. 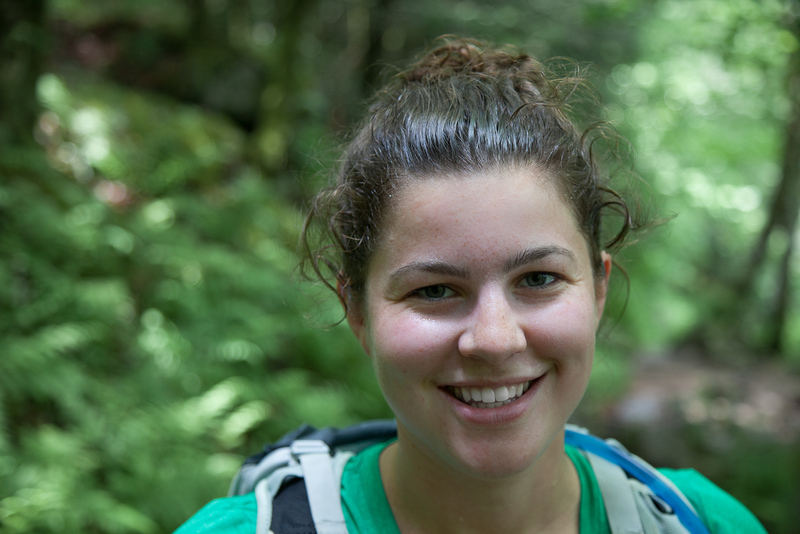 Jessica picked this 8.4 miles out-and-back hike that traces the Appalachian Trail. While much of the hike was along a mountain ridge, the dense forest made views few-and-far-between. 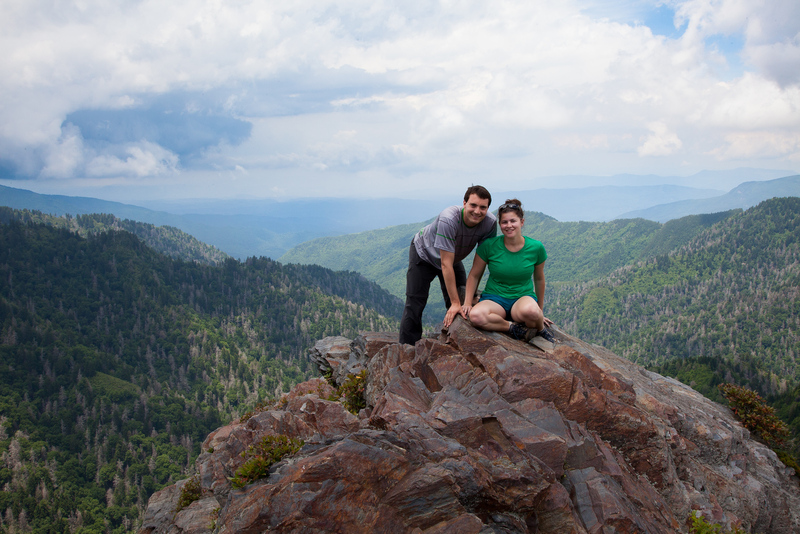 The payoff for the hike was Charlies Bunion, a rocky outcropping with exquisite views. On our second day in the park, we set our sights on a more ambitious trek. 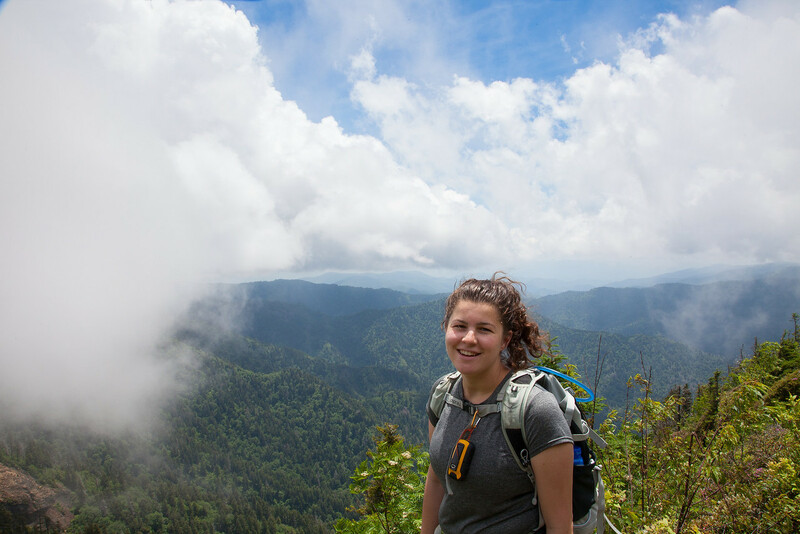 We followed the Alum Cave Trail to the summit of Mount LeConte which offered even better views of the park. 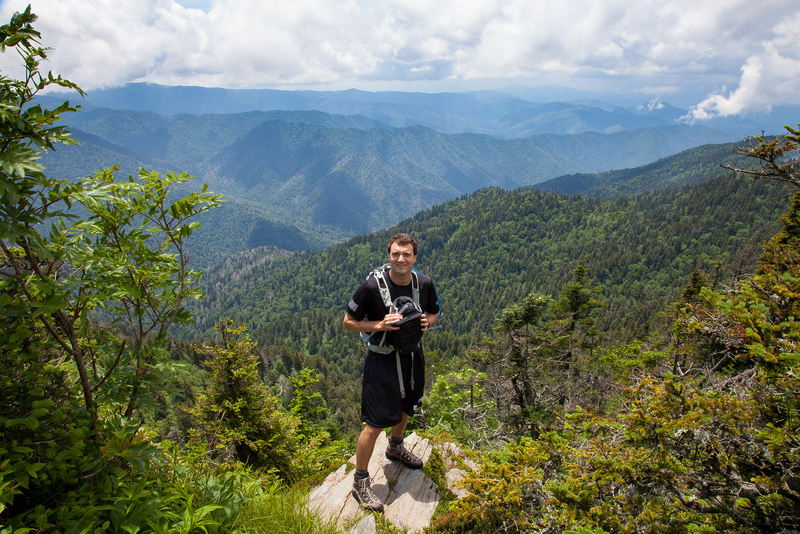 Reaching the summit of Mt LeConte meant hiking 11.6 miles with about 2,600 feet of elevation gain (and then loss). 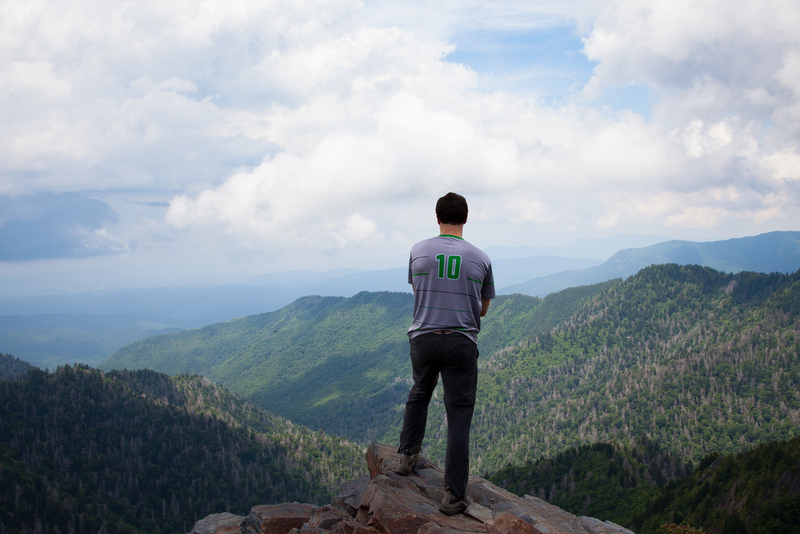 A hike like this can be a doozy, but factor in the brutal Tennessee humidity and this hike became a killer. While not a rainforest, the Smoky Mountains sure felt like one. Everything in the park was wet: the road, the trail, the undergrowth, the trees, and definitely the hikers. 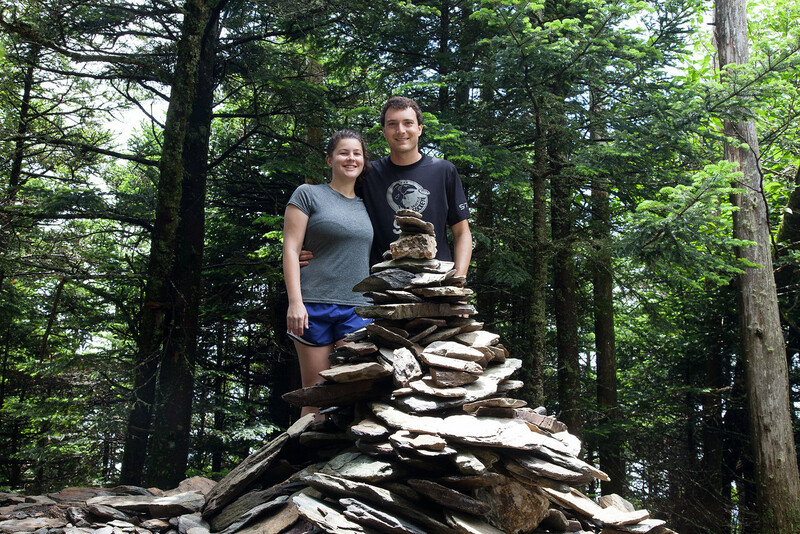 The hike to the summit of Mt LeConte passed some interesting features. The first was a natural occurring arch. The park service built steps and routed the trail right under the arch. The next stop was Alum Cave which the trail was named after. 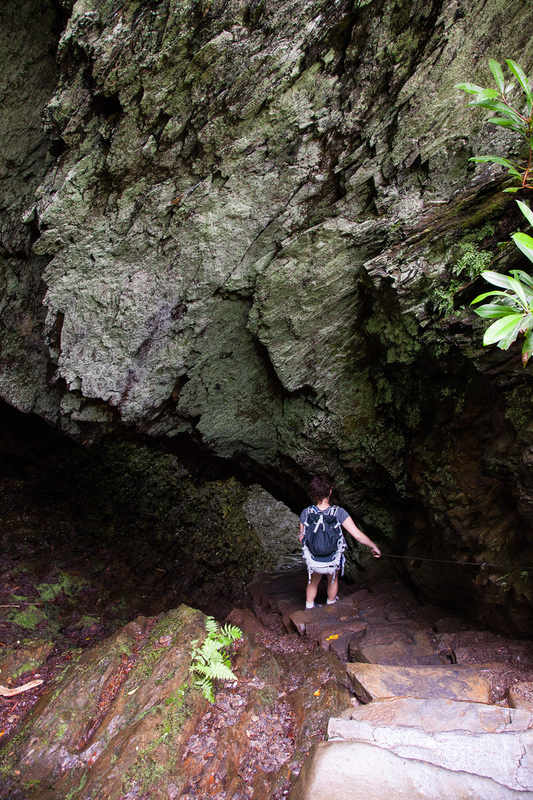 The cave was enormous, and many hikers stopped her for a picnic. I didn’t get a good photo of this place, but it is definitely worth checking out. From Alum cave the trail continued to climb up and up and up and up and the views started to get pretty impressive. 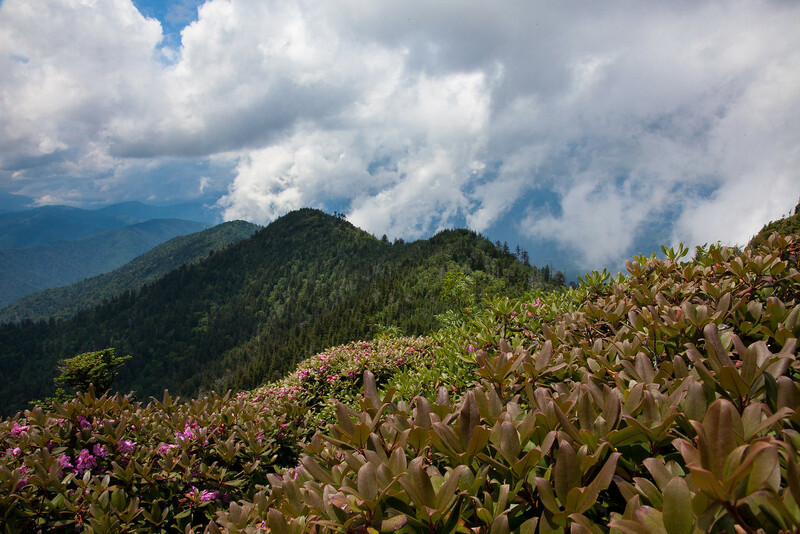 Eventually we reached the Mt LeConte lodge. The lodge is stocked with supplies via llama trains, and you can reserve a cabin here–though you need to plan as much as a year in advance. 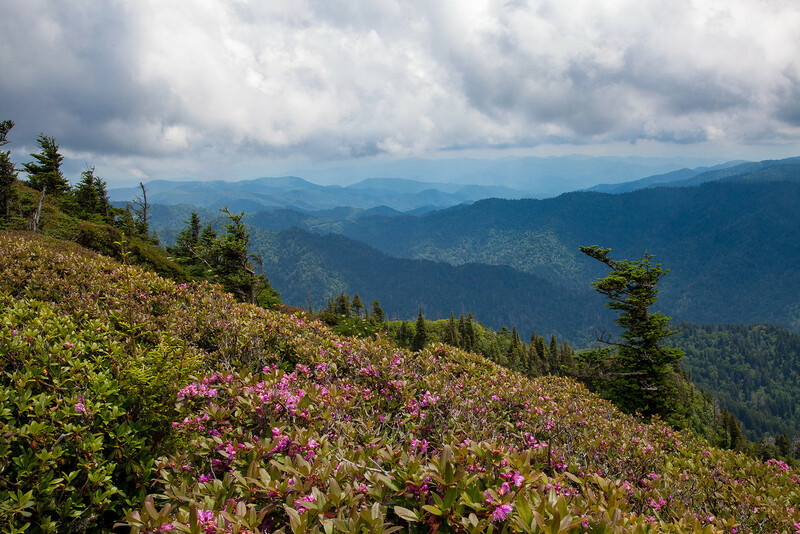 From the lodge, it is about a 1/4 mile farther to the summit of Mt LeConte. The summit is…well…dull. Since the top of the mountain is basically a plateau, the only way to know you are at the top is by finding the large cairn that is a short ways off the trail. After a disappointing apex (“we climbed all that way for this?! ?”) Jessica and I took a side trail to an area called the Cliff Tops. This path took us to cliffs overlooking the an enormous valley and was what we had in mind when we started the hike. We had a hike planned for our third day in the park, but serious rains convinced us to take an off day. We left the Smoky Mountains early and drove north towards Shenandoah National Park. 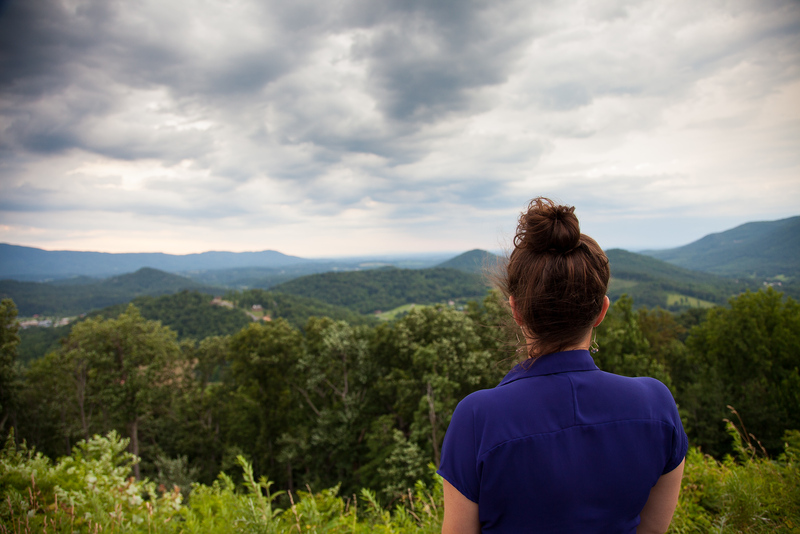 Shenandoah will be the subject of a future Where We Went post.